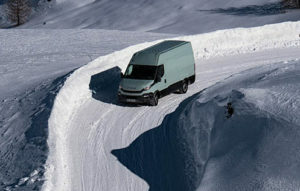 Michelin has extended its highly-acclaimed CrossClimate range into the light truck and van market. The new Agilis CrossClimate is a summer tyre with a full winter capability, boasting safety in all weathers, high mileage, robustness, damage resistance and long lasting performance, equating to low total cost of ownership. Rigorous tests show mobility isn’t at all compromised in wintry conditions – the fitment is 3PMSF (Three Peak Mountain Snowflake) winter certified for use on snowy roads – and the tyre also performs well on muddy and grassy surfaces, ideal for the range of surfaces UK vans travel on. Vans and light trucks are among the fastest growing sectors in new vehicle sales, thanks to the boom in online shopping, home deliveries and heavy vehicle restrictions in towns – and there’s a growing expectation from customers for them to be operational all-year-round, regardless of the weather. Jonathan Layton, Michelin’s Head of Fleet in the UK and Ireland, says: “The Agilis CrossClimate solves the problem of wintry conditions bringing a van or light truck fleet to its knees in the UK and Ireland. 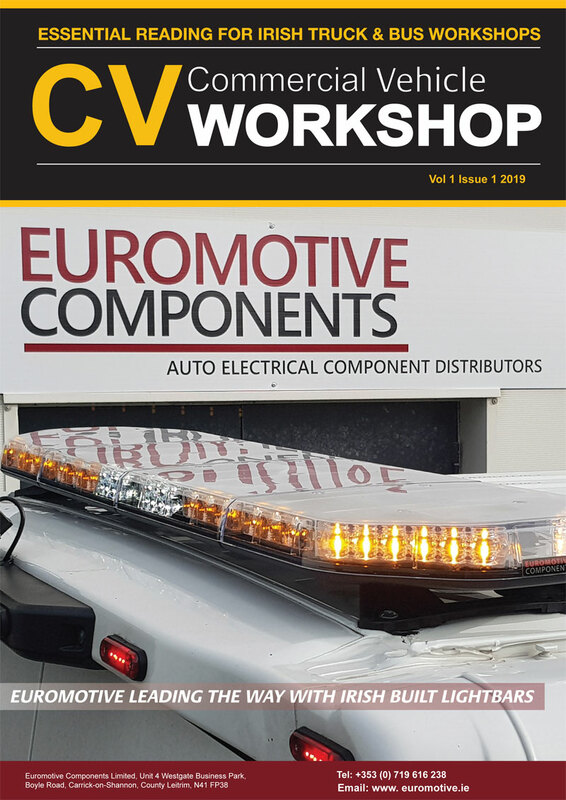 It also eradicates the expense of buying different sets of winter and summer tyres – which, given the relatively mild climate across great swathes of the country in winter, can be an unwanted outlay for fleet managers. Inspired by the award-winning* CrossClimate+ car tyre range, the fitment’s V-shaped tread blocks’ bi-directional self-locking sipes provide cutting edges which bite into snow. Not only does this combination of new tread rubber and the V-shaped pattern deliver grip in all conditions, it also increases tyre life – lasting 35 per cent** longer than the average lifespan of premium competitors tested. The Agilis CrossClimate has been developed and rigorously tested in challenging winter conditions by the Michelin winter tyre testing team in two European locations 4,000 kilometres apart – Ivalo, high up in the Arctic Circle in Finland, and Barcelonnette, which at 2,715 metres altitude in the Alps is one of the highest roads in Europe. The Michelin Agilis CrossClimate is far from another all-season tyre – it boasts all the advantages of a summer tyre in wet braking***, dry braking, longevity and fuel efficiency, plus the advantages of a winter tyre in traction and braking for customers driving in cold or occasionally snowy conditions.